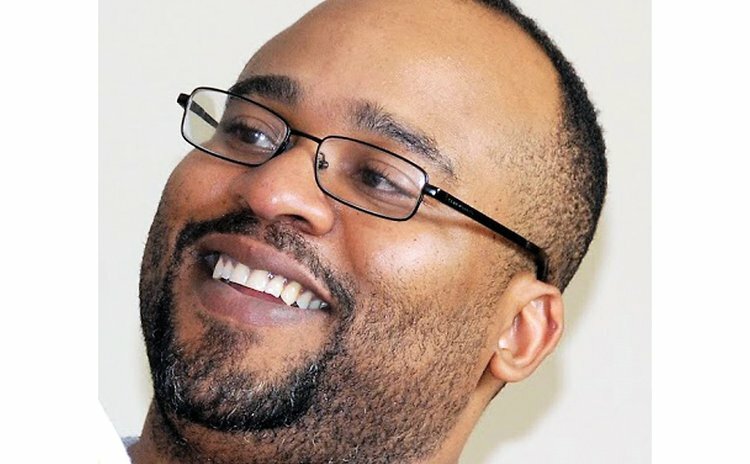 DTI Management, the leading distributor of live event tickets to online retail marketplaces, has announced the hiring of a Dominican computer engineer, Dr. Shakir James, that DTI believes will significantly advance DTI's initiatives in technology and ticket pricing, the company said in a recent press release . "The hiring of James …demonstrates DTI's ongoing commitment to invest in people and technology—with a singular focus on delivering results for its clients and ticketing industry partners", DTI said. "We are excited and grateful to have an experienced IT mind like Shak as our CTO," said Lee Shenker, President of DTI. "He has the unique and valuable ability to share his knowledge with the entire IT team, as a teacher and mentor. In the short time that Shak has been running the 1Ticket engineering team, all 1Ticket developers have already obtained Amazon Web Services certification—which is a tribute to the culture of excellence that Shak brings. We think he is the perfect person to lead the merger of the DTI and 1Ticket Engineering teams." The release continued: "As CTO, James will assume responsibility for developing, executing and communicating the strategic direction for both DTI's and 1Ticket's technology, and work closely with DTI's President, Lee Shenker, to design and implement innovative and highly functional technology that will enhance the services offered by both companies. James has a Ph.D. in Computer Science and Engineering, and over 10 years of experience in web services, cloud computing and network security. According the company's website: "DTI Management, LLC operates a Web-based portal that sells live event tickets. The company offers inventory management, ticket acquisition, yield management, and advanced software solutions. It provides solutions in the areas of data, brand integrity, lead generation, sales reports, ticket distribution, event profitability, and control of secondary marketplace. The company was founded in 1999 and is based in Alexandria, Virginia".